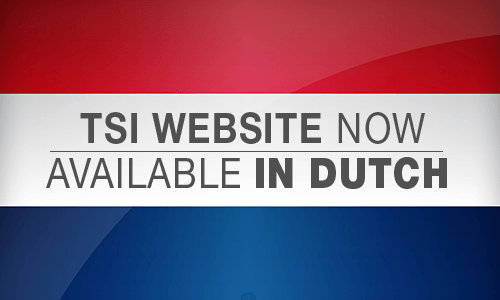 Trace Software International Website Now Available in Dutch! BARCELONA (January 26th, 2017) – [NEWS] Trace Software International is pleased to announce the launching of the Dutch version of its website. Guarantying the best client service possible has always been one of the top Trace Software’s objectives. Due to our rapid expansion all over Western Europe, it became rapidly necessary to develop and implement a Dutch version of Trace Software website in order to meet this core objective of ours. Trace Software International enjoys a strong and growing global presence. 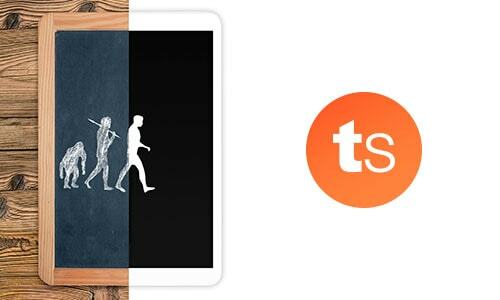 Such exciting evolution implies to adapt ourselves. Adjusting our strategy locally to meet perfectly our clients’ needs while internationalizing our business is now crucial. Our teams worldwide worked hand in hand to offer you the best customer experience possible. Also you can count on our devoted Dutch team of professionals, always available to answer your questions and find the solution the most adapted to your needs. Our valued Dutch speaking customers and prospects can now appreciate the Trace Software International experience to the fullest. Don’t wait and enjoy now in Dutch the most performant electrical CAD, electrical and PV calculation solutions available on the market at www.trace-software.com/nl! https://www.trace-software.com/wp-content/uploads/2017/01/TS-Netherlands-Webpage-comprimido.png 300 500 sonia https://www.trace-software.com/wp-content/uploads/2015/04/logo-home-ts.png sonia2017-01-27 12:03:142017-04-03 10:29:20Trace Software International Website Now Available in Dutch! BARCELONA, Spain (January 23rd, 2017) – [NEWS] Trace Software International is pleased to hold its first customers’ forum of the year. 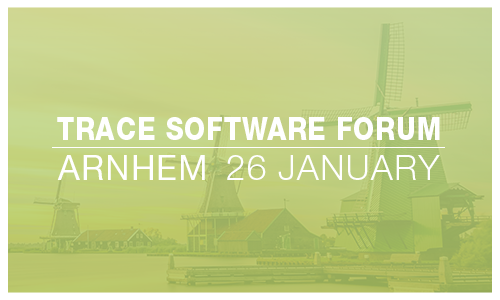 Organized by our Dutch team, the event will take place this upcoming Thursday afternoon in Arnhem, Netherlands (January 26th). Join us to discover the latest version of elecworks 2017, the most competitive CAD software of its generation, in addition to our new version of elec calc and its revolutionary feature intellisense. REGISTER TODAY! Don’t miss the unique opportunity to discover our performant solutions and meet our devoted Dutch team! Participation is free. To enroll, please send an email to Sandra at sandra@aceri.nl. Do not hesitate to get in touch with us if you need further information about the event. We look forward to seeing you all next Thursday! 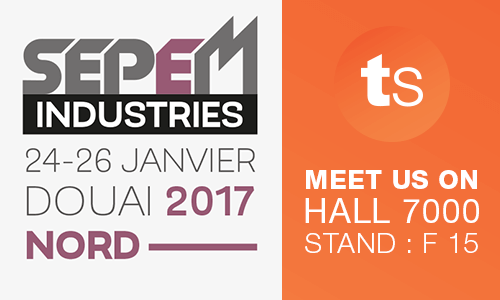 BARCELONA, Spain (January 20th, 2017) – [NEWS] Meet Trace Software International from the 24th until the 26th of January during the SEPEM Industries fair in Douai (France). The SEPEM Industries trade exhibition was created to bring together manufacturers, subcontractors and engineers. For its 6th edition, it will gather more than 690 exponents, covering multiple sectors and areas from logistics and fluid management to industrial building and robotics. 7,000 visitors are expected this year. Our team will be located in the Hall 7000, Stand F15, during the whole exhibition. 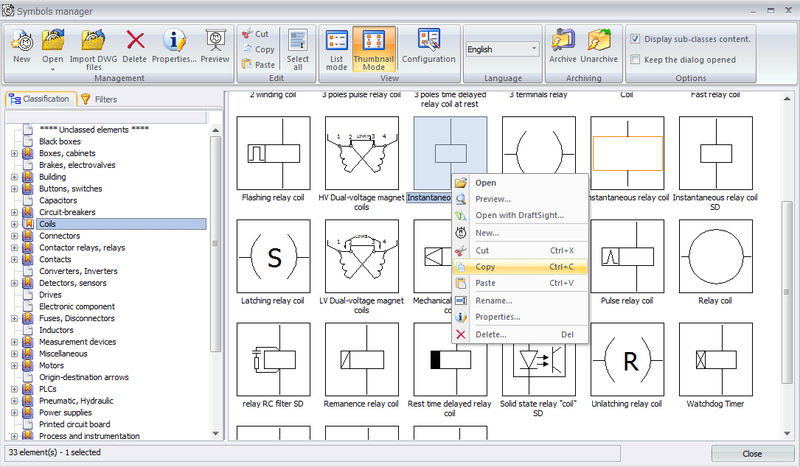 Come visit us to discover the new version of elec calc and its revolutionary feature intellisense, allowing engineers to size High and Low Voltage projects. Our team will also gladly introduce you to our photovoltaic software archelios Pro in addition to the latest version SP2 of elecworks 2017, the most efficient CAD software on the market. We look forward to welcome all of you next week! Hours: 9am – 6pm on Tuesday and Wednesday. 9am – 5 pm on Thursday. 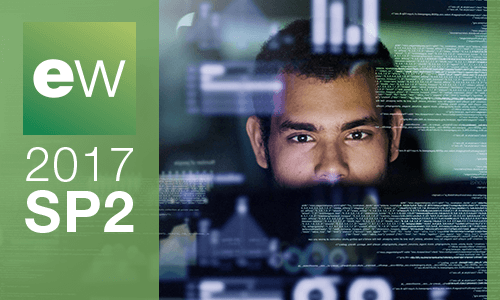 BARCELONA, Spain (January 17th, 2017) – [NEWS] Trace Software International is glad to announce the release of the latest version of its software elecworks 2017. Improved user experience: with the new function “CTRL+C” and “CTRL+V” allowing you to copy and paste symbols directly in the Symbols Library, our new version is more customer friendly and easy to use. Fast execution of your projects: increase your projects’ efficiency and improve the design process; among other enhancements. The overall software performance has been optimized. This new version offers you a greater flexibility and facilitates your work. Drawing and designing have never been that fast and easy. Customers with an active subscription will be able to download this new version directly from the software. BARCELONA, Spain (January 10th, 2017) – [ANALYSIS] A product’s life cycle can be divided into four distinct stages. Firstly, its conception that covers the research and development (R&D) phase in addition to the whole design process. Secondly comes the product’s development: the fabrication and the selling. Thirdly the maturation occurs: the product goes through various changes and modifications. Finally, the last phase happens: death and obsolescence. During all these phases it is necessary to always have updated and accurate information at your disposal; especially with electrical components since obsolescence happens faster than with any other types of products. The continuous evolution of tech products forces companies to tremendously improve their products and update data and info rigorously. Additionally actualized information prevent engineers and designers from doing mistakes when they have to modify the product. Such modifications can be requested by both internal (within the company) and external actors. In this sense, the market can play a key role in the product’s evolution. It is crucial for companies to be reactive in order to satisfy their clients’ demand for change as faster as possible. Nevertheless getting accurate information isn’t an easy task, especially since they need to be updated in real time. The solution is already available but it will imply a change of mentality: it is now necessary to start working with virtual models. Integrating your documentation into CAD 3D models and databases will guarantee you to have actualized and coherent information. A Product Lifecycle Management software like elecworks is now the best option available on the market to help reach this goal. In addition to facilitate the realization of your engineering projects, this software will maintain your information and data updated and actualized in real time. elecworks creates a virtual electrical cabinet. Any changes made on the product’s design – current or old versions of your drawings or projects – will be kept in real time in this virtual cabinet. When you modify a component it will automatically appear in your database. Very intuitive, this new way of working will facilitate the progress of your project. It also allows you to manage different versions during the design process and then to modify the data as you introduce changes asked either by your team or the market. Errors in the design process can be fixed. It will prevent you from repeating them because of bad internal coordination, miscommunication or un-actualized information. Having updated and actualized information at your disposal is critical during the whole product’s life cycle and can have a major impact on the efficiency and financial health of your business. Nowadays most companies, especially tech ones, work on a global scale: detecting a problem happening in another country in real time is crucial. Bad information or bad data management will badly impact your company and your wallet.